Do I smell birthday cake? 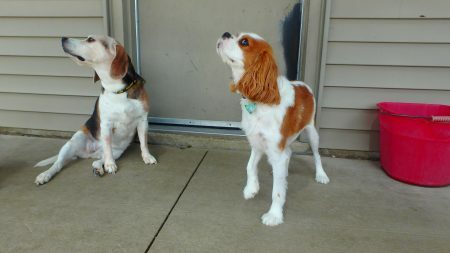 Fergus M. (King Charles Cavelier Spaniel) and Lily B. 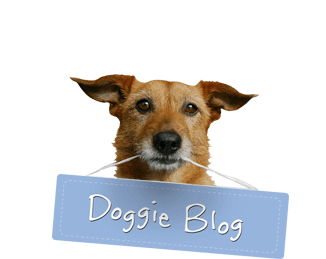 (beagle) are sure there must be cake coming to celebrate Fergus turning 3 years old! Happy Birthday, Fergus! We hope you get everything you wish for, even a little cake!